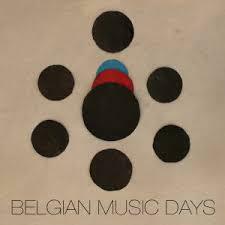 Concert proposed by Todor Todoroff in the framework of the Belgian Music Days, an initiative by Forum des Compositeurs, ISCM-Vlaanderen, Componisten Archipel Vlaanderen, l’Union des Compositeurs Belges, Klang Haus, PointCulture and Kunstenpunt. With the help of BeFEM. In the same hall, Listening Room between 13u30 et 17u45 with other works by the same composers.